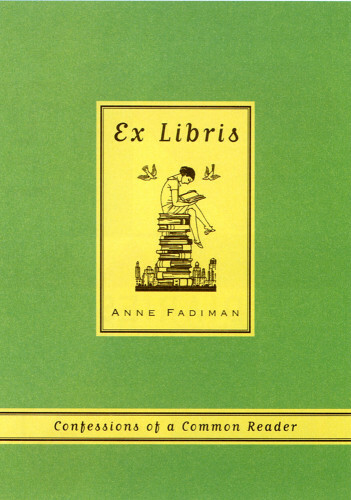 Ex Libris: Confessions of a Common Reader (Farrar, Straus and Giroux 1998) collects eighteen essays by Anne Fadiman about her lifelong love of all things book-related. Whether describing her childhood fascination with sesquipedalians (“long words,” as she explains), or the post-nuptial stress of combining her library with her new husband’s library, or the pleasure of scouring secondhand bookstores for obscure, dog-eared treasures, Fadiman presents a charming account of how her love of books and reading has shaped her life. 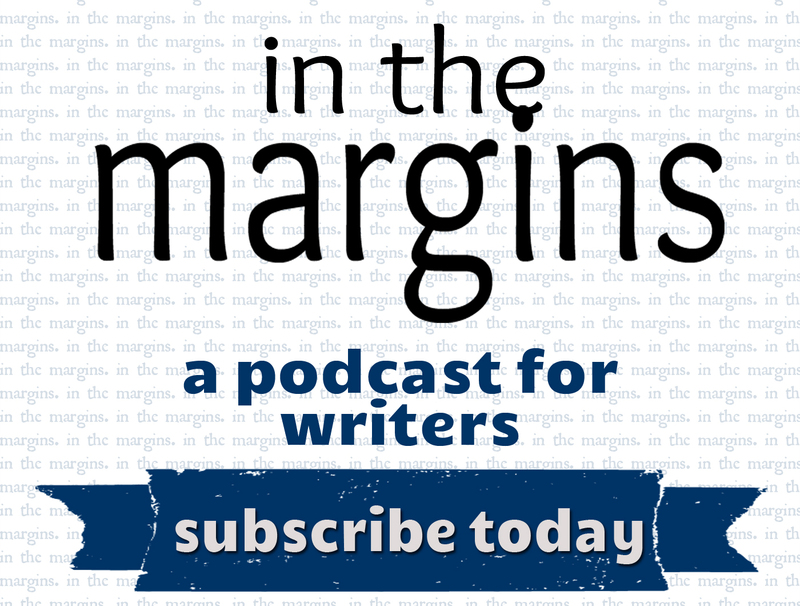 Better still, Fadiman writes with ease and erudition and wit, demonstrating, again and again, her place among America’s best essayists.